There is strength in letters; the lettering community is a beautiful, uplifting, and kind one. I wanted to create a piece to show that. Quote from a beautiful worship song written by a dear friend. Handlettering piece commissioned by a friend. This piece is also available on my Etsy shop for sale. 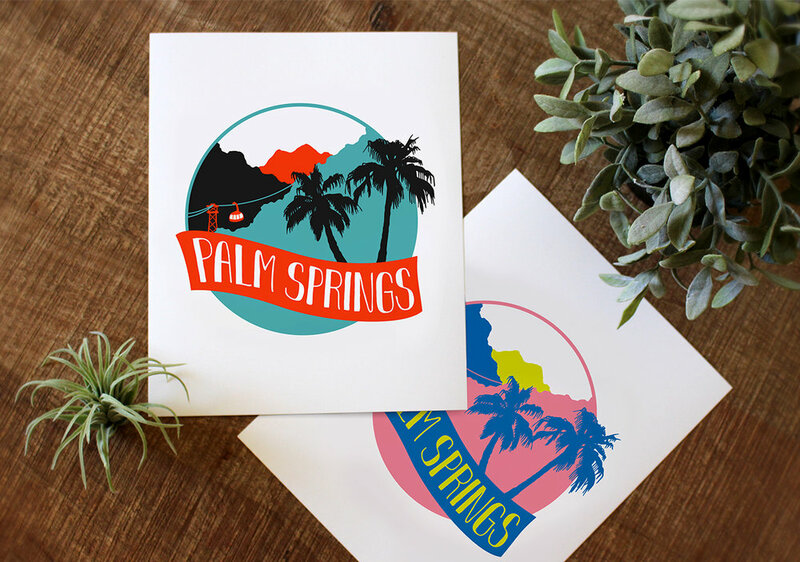 Print created for west elm Palm Springs location. For sale in store and at my shop. Contact me for your baby, graduation, wedding, or any special occasion announcements! I love vintage style linework. And A is always a good letter. I made this piece in preparation for our amazing Alaskan cruise. Great quote from a great friend turned into a poster. 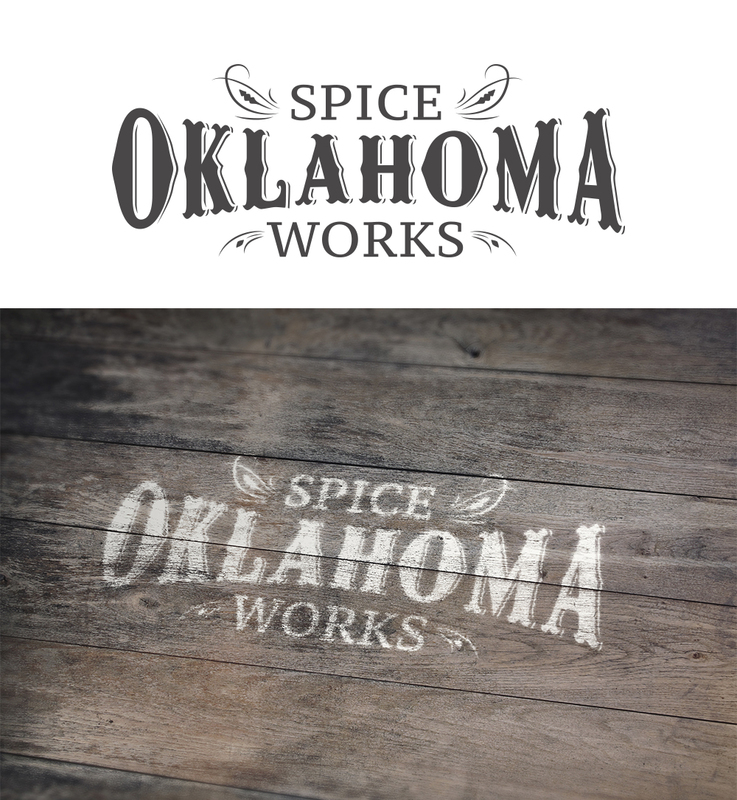 Apparel design for bbq company using handlettering and inking techniques. 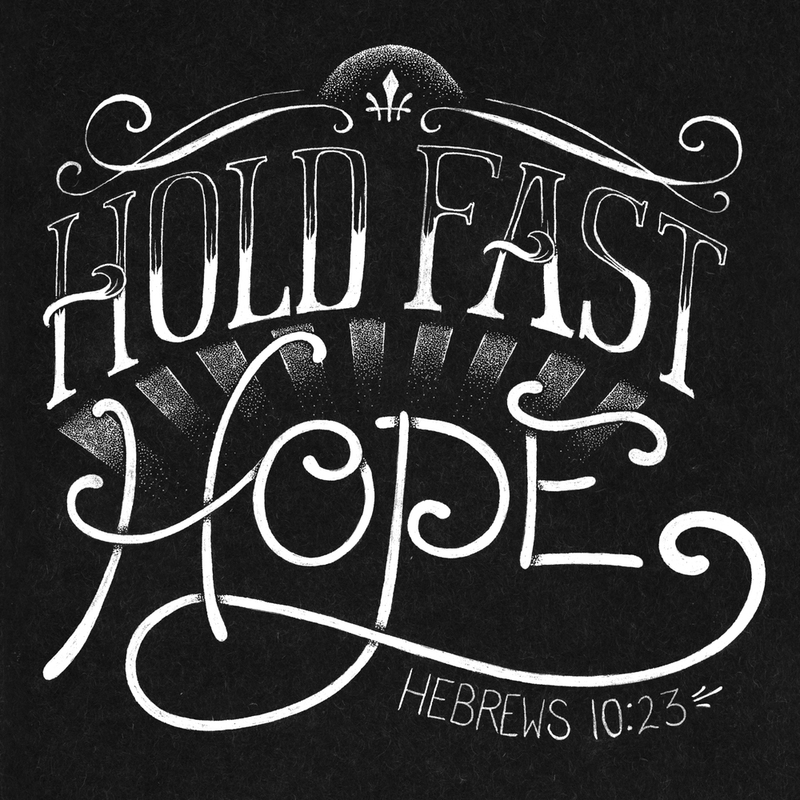 Lettering design done with my favorite phrase/verse. Hand drawn and inked, then colored in PS. Handlettering piece decrying my love for this auspicious day! 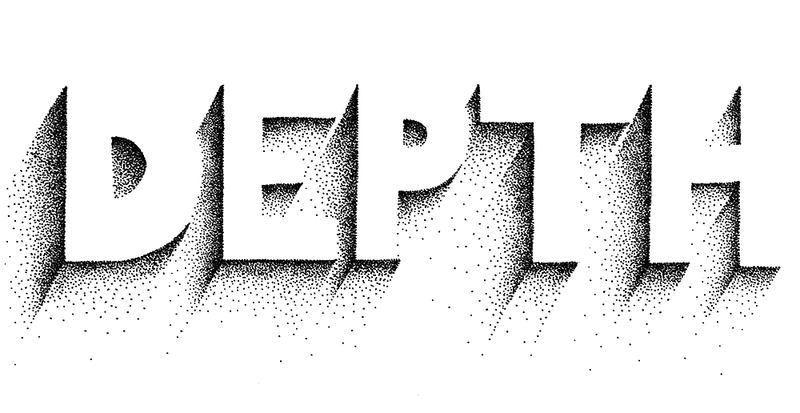 A study on negative space and pointillism. Playing around with typography to create the word "love" made with a blue ribbon. Early character concept designs for the God Loves Monster children's book.